Santa Fe Ford is a place where the genuine care and service of our guests is the highest mission. We are proud to be Florida's most trusted home for Ford. Please use the form below to contact us. Santa Fe Ford is fully dedicated to filling all of Gainesville, FL's automotive needs. 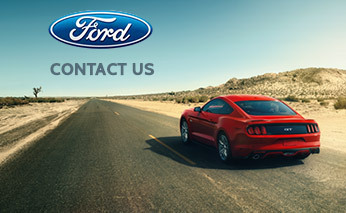 At Santa Fe Ford, we aim to earn your business today and strive to earn your lifetime loyalty. Thank you for your patronage and your contact, we will respond to you promptly.